is an experimental philanthropic organization, innovating new styles of creative grantmaking. Our partnerships bridge visionary donors with unexpected people and projects. Our methods are nonlinear and provoke outside-the-box thinking. 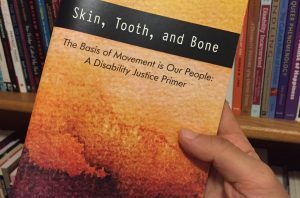 Our approach is dynamic and seeks to creatively redistribute power. Our programming is fresh and we take meaningful risks. Our grantmaking practices seek out unconventional alliances and support the underdogs working towards vibrant solutions. Our nexus is a megaphone for our grantee stories and an idea bank to inspire. 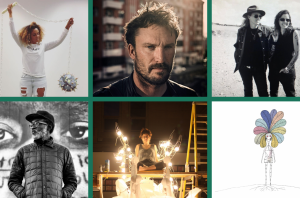 Announcing the 2018 Makers Muse Artist Awardees! Kindle Project works with very cool donors! have in common? Click here to find out…! 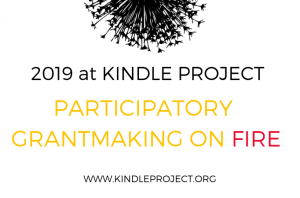 Follow along @kindleproject to see grantee takeovers, the news and visual wonders of our partners and all the general awesomeness that comes from our community. Ever wonder how Kindle Project got started in the world? This little treasure tells you all about it. Kindle Project Story – Full Version from Kindle Project on Vimeo.